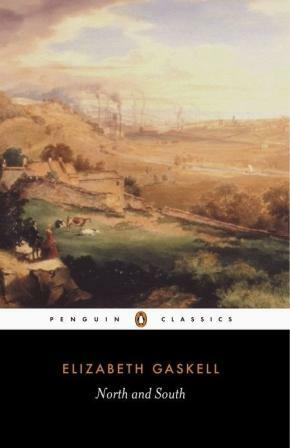 A Literary Odyssey: Top Ten Tuesday: Top Ten Favorite Victorian Novels. I found Agnes Grey in my parents' library when I was about 13. I've been a Bronte fan ever since! Zola, Wilde, Collins, they're all on my 'Authors I gush too much about' list, so picking a favorite is really really hard. 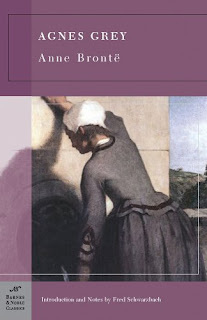 Wuthering Heights, Jane Eyre, The woman in white, Nana, Au bonheur des dames (by Zola) are just a few of them. I love "authors I gush too much about." Zola is on my list too, I just finished L'Assommoir. Haven't read Nana or Au Bonheur des Dames yet, but I hope to read them soon. Too bad I have nobody in real life to share my love of Zola with! I've luckily found Germinal in French at my local library so that will be a treat this summer. I highly recommend Nana, my first Zola. It's incredibly well written. L'Assommoir sounds interesting! Very different from Nana, for example. I love how he explored various themes. Thérèse Raquin is also a good (shorter) novel-it explores the human conscience to the point of madness. 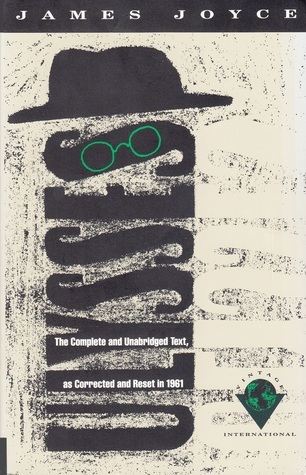 The words meurtrier, assasin and meurtre were stuck into my head days after finishing it. How cool that you're reading Zola in French! I may have to take up French myself so I can read the original version of his books -- I've heard some of the translations are not that accurate for some of the novels. I was going to read The Ladies' Paradise next but I've moved Nana up on my list since it's closely connected with L'Assommoir. I want to read The Masterpiece too because Claude Lantier is Nana's brother and he's also in L'Assommoir. Those are the perks of being multilingual! It is true, with every translation I find something new-such as reading Crime and Punishment in English for example.It's a constant search for me as many novels are not accesible to me in the language they were originally written in. Imagine my joy when I found Goethe in German at one library, though I'm a beginner I had to have it! My absolute favorite is Middlemarch. I would pick it over The Mill on the Floss. In fact, I'm not sure I could put The Mill on the Floss in that list at all. I appreciated it intellectually, realized it was a good book and why it would appeal to other readers (or perhaps even to myself in a different state of mind), but I had a very strong negative emotional response to it. Might have to reread it and see where I stand now. I also love Jude the Obscure and Far from the Madding Crowd. Hardy would definitely be on my list. So would Charlotte Bronte and Wilde. And Thackeray for Vanity Fair. And though I'm not really a fan of Dickens, David Copperfield. I haven't read anything by Zola, but I'm very curious (and now a little apprehensive as well - I don't want to have my heart broken). Zola's novels always end badly, but they're so wonderful you shouldn't miss him! I will say that the stories are really riveting, but the characters are usually so awful that I don't get emotionally attached to them. It might not make sense but that's the best I can explain them. This page has been bookmarked for my future reference! 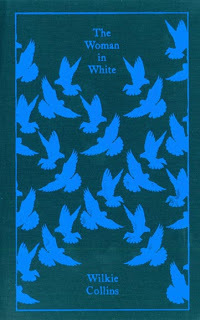 I love Agnes Grey, Villette and The Woman in White. I'm working on Dickens over the summer but Hardy intimidates me - I've only read the Mayor of Casterbridge by him and to be honest, I don't think the whole rural idyll things is for me. Pffft on A Tale of Two Cities! Pfft. Pfft. Pfft! I'm in almost total agreement with your list (Although, if we're going beyond England, Les Miserables would definitely be at the top of the list). I might rearrange the order a bit, and I haven't yet read Jude or Villette, but I hope to get to them soon. Yes yes yes to Woman in White and Dorian Gray! Both so much fun! I've never read The Mill on the Floss. I'll need to pick it up. Oh my, I love so many of these books! YES to The Woman in White (MARIANNN!) and The Picture of Dorian Gray is AMAZING! Great list! I loved Jane Eyre too. 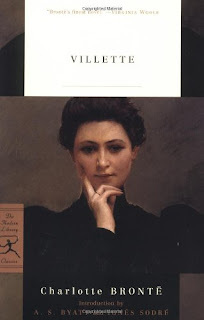 Now I must go read Villette after your shining recommendation. Would love for you to stop by to check out my Top Ten. I haven't read any Victorian novels in a few years now. These sounds like some great recommendations - I'll have to check them out! I'm particularly interested in reading some Eliot and Collins, and I really need to read The Picture of Dorian Grey. I started it once but wasn't in the right mood so I want to try again soon. Awesome list! 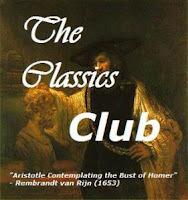 I'm bookmarking this for when I go through a classics phase again. Oh Germinal how I love thee. What a great book! And a great list for sure. 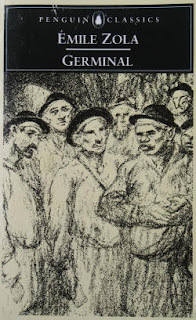 Germinal was my third book by Zola but then I saw what all the fuss was about. I recommend that book all the time. Excellent list! I'm in the middle of reading/listening to North and South now and enjoying it so much. David Copperfield will be my next Dickens and Germinal my next Zola. Loved The Woman in White almost as much as The Moonstone... and I can't wait to read The Tenant of Wildfell Hall either. I love how you put the covers in! They are lovely! I can't wait to have read as many Victorians as you have! David Copperfield and Jane Eyre are definitely in my top 5. You've also convinced me I need to bump Mill on the Floss up my list. Also, I am glad to see Germinal on your list! Love your list! I think The Mill on the Floss was my very first Victorian, but the timing was bad for me and I didn't appreciate it at all. 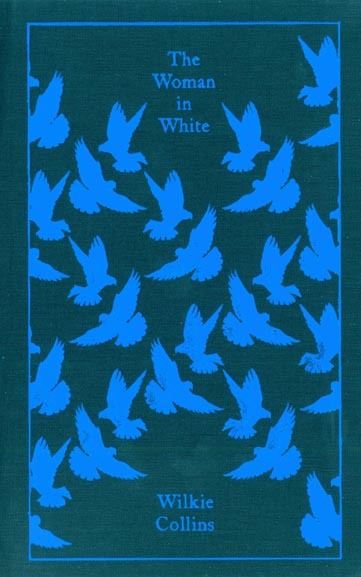 I loved Middlemarch so I need to try and read it again, based on your raves. I haven't fallen in love with Hardy yet but so far I've only read Tess and Mayor of Casterbridge. Return of the Native is on the to-read list and I have to give Jude a shot too. I've just started The Odd Women by George Gissing who's nearly as famous, but I'm going to try him. Great list. I started Mill on the Floss for a class and got about half way through and I just couldn't finish it. I'm going to move it near the top of my TBR pile for my 6 weeks of "free" reading (between quarters at school). When I finish it I'm going to thank YOU. Fantastic choices! Many of my all-time favourites appear here and a few I have yet to discover. After hearing you and O rave about The Mill on the Floss I'm very much looking forward to digging into Eliot's prose and getting better acquainted with Maggie Tulliver. I absolutely loved The Woman in White! 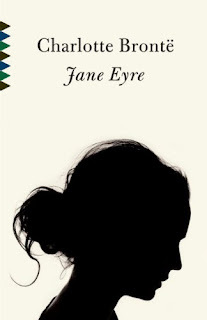 And Jane Eyre. And really anything Dickens (that I've read...haven't done Copperfield yet). North and South has been on my list for way too long...think it's time to actually get to it! Great list but I have to ask... Where is Dracula? My list would be different because I haven't read half of yours! I'd put North and South on the list and Middlemarch (I really wasn't as enthralled with Mill on the Floss). Hmmm. Now I'm thinking of my own list. I guess it goes to show, though, that I have so many more I need to read if I haven't read most of these you mention. I'm so glad to hear you've enjoyed Anne Bronte's work. I've only read The Tenant of Wildfell Hall so far (due to the absolute lack of Agnes Grey in my local English bookstores and Bookmooch), but it absolutely blew me away and I can't say I don't hold a bit of a grudge against Charlotte for making sure so many people never got to read this fantastic book. Also agree on Jane Eyre, David Copperfield and The Picture of Dorian Gray. 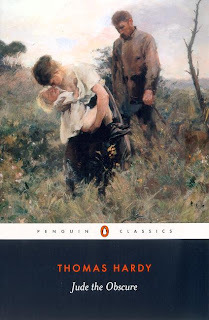 Thomas Hardy is on my to-read list, I take it I'll enjoy him when I tackle his stories? A very nice list. I think though that Anthony Trollope is missing and Barchester Towers, in fact the entire Barchester series is a must read. 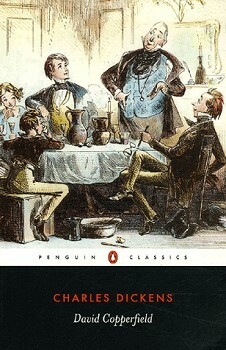 Trollope was the first English author to write a series of novels with overlapping characters.